It sure feels good after a win, huh? That losing streak snapped in the nick of time, too. A loss last week to the Vikings would’ve meant an added hurdle to making a playoff this year, but QB1 and Eddie Lacy did what was needed to win the game. But it’s a victory that comes without any time to enjoy it. As soon as the game clock hit 0:00 in Minnesota, Green Bay’s attention turned toward a rival of the ages. 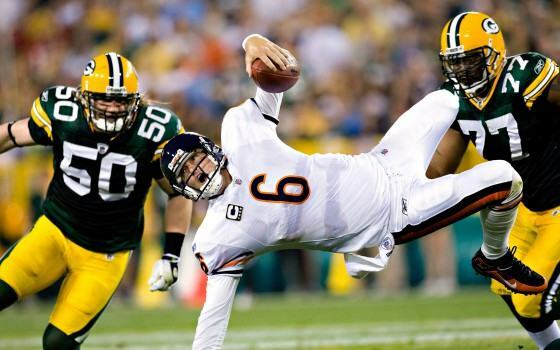 The Chicago Bears come to town for the first Thanksgiving bout of the rivalry and on Thursday Night Football no less.